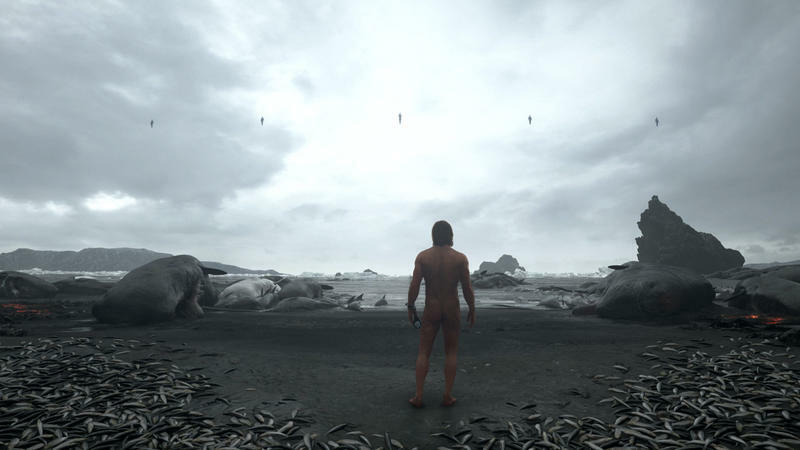 Can you imagine if Death Stranding doesn't turn out to be all that great? Forgive me for playing devil’s advocate here, but I’m afraid this must be said. We are on collision course with a possible No Man’s Sky scenario on a far more apocalyptic scale. 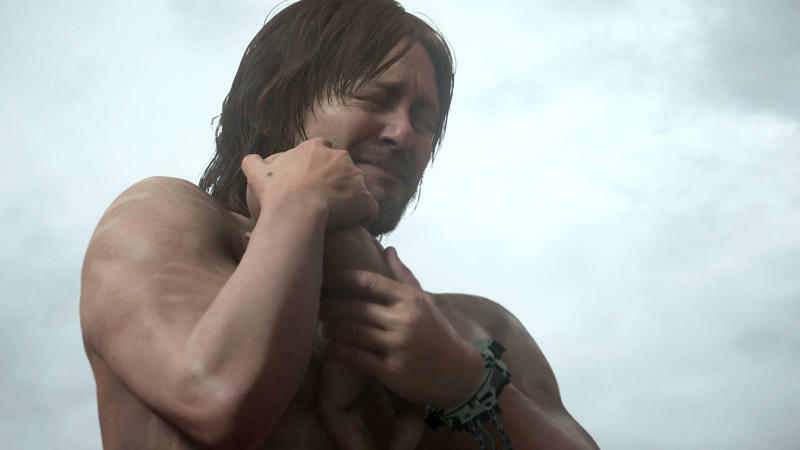 The gaming world is currently getting excited for Death Stranding. The return of Hideo Kojima to game development and the huge middle-finger he represents to his former corporate overlords is irresistible. Not only do we get a fantastic video game out of it, but we also get to stick it to a company that left us as a gaming community for dead on the side of the road. We’re on cloud nine right now, but we’ve been here before. Trailers are swirling that don’t show an ounce of gameplay. Big names are being attached to projects that are still really early in development. 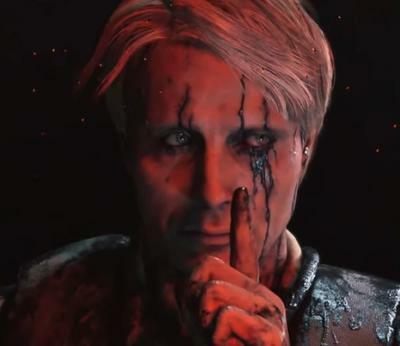 Death Stranding might turn out to be a great game, but at the same time, other games from Sony like Lair and The Order: 1886 also seemed like they were ready to be great as well at this point in their development. Let’s not forget No Man’s Sky, either. Need I remind you about buying into hype too early? 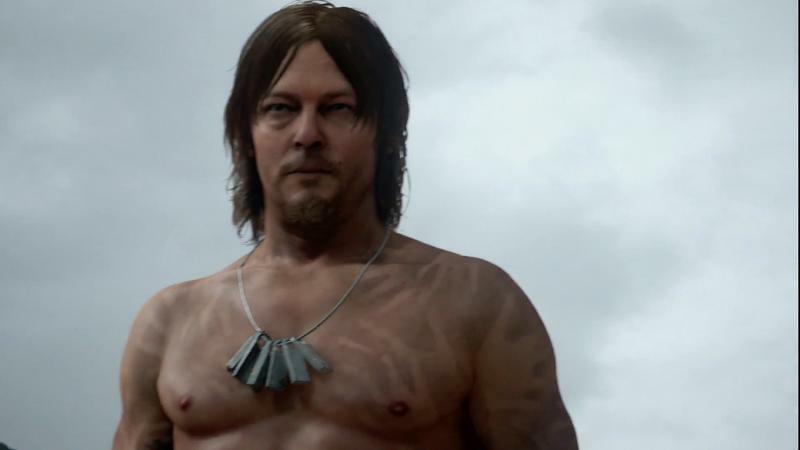 I mean, what happens if Death Stranding doesn’t turn out to be all that great? 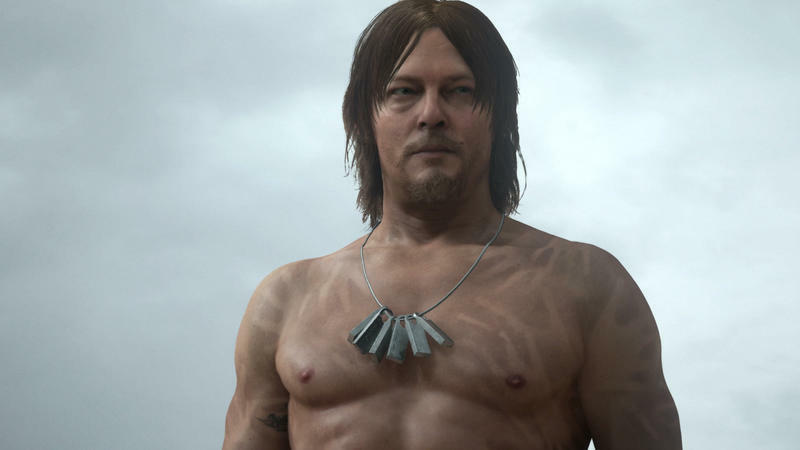 What if somehow, not saying this is going to happen, but you never know, Hideo Kojima hits a similar creative roadblock with Sony? What happens if he constantly delays the game for the sake of his creative vision? Budgets rise, word leaks out, lines are drawn between fans, developers, and publishers. Sony, promising to be the platform for gamers, has to eat that image with a side of moldy broccoli in the form of an artiste with a track record of going way over-budget for the sake of perfection. Why? Because it is too tied to the project to do anything about it. What happens then? All this collective booing aimed at Konami would look really silly, wouldn’t it? Don’t feel bad, though, because I doubt Konami even sees gamers worthy of an “I told you so” at this point. Continuing on, after the delays and infighting, the game finally comes out, and it launches to a Metacritic score of 68. Turns out, the game is just not that good. No excuses, no leaning on the crutch of it being an original, experimental IP. 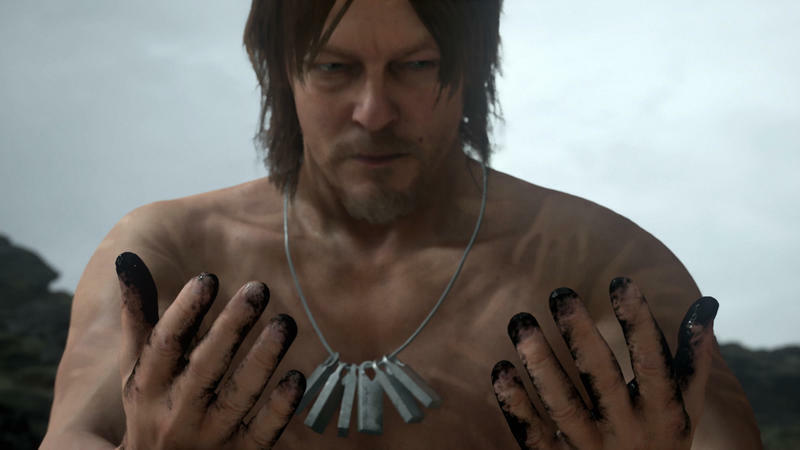 What if Death Stranding just isn’t all that fun? What then? 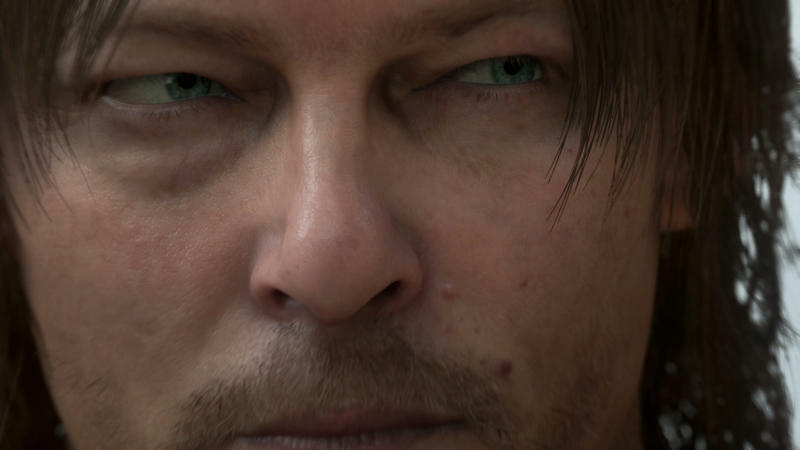 Hideo Kojima’s grand return to video games turns out to be a flop. Does Konami win? What about Sony? It did a pretty good job of distancing itself from Hello Games after No Man’s Sky’s critical reception. 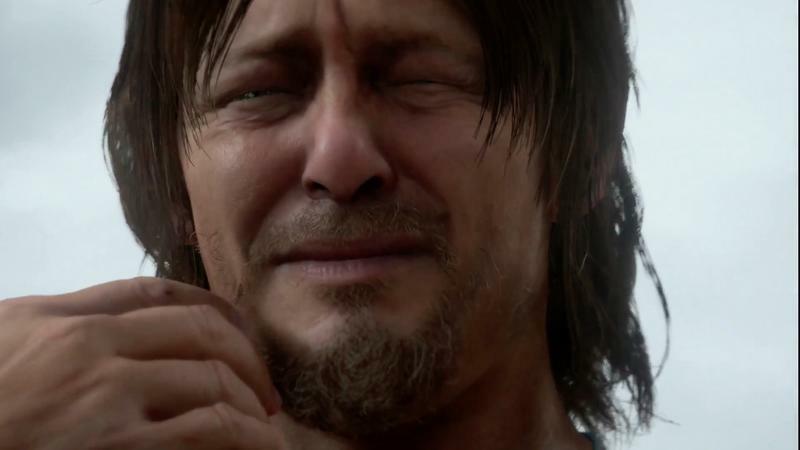 Do gamers suddenly hate Sony for betraying Hideo Kojima as well, too? 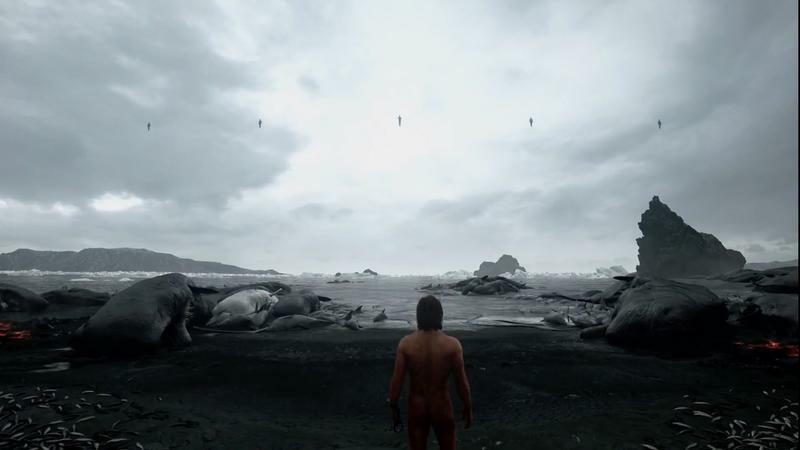 Now, there are a few perks that Death Stranding has that No Man’s Sky doesn’t. It has a proven director behind the helm with a much longer list of landmark titles. I won’t ever personally attack Sean Murray like some have, but the jump from Joe Danger into No Man’s Sky is a bit larger of a jerk than the gradual improvements we’ve seen to Kojima’s style over the years. This works in favor of him trying something new. But let me be clear. This is a hypothetical situation I’m talking about here. Hopefully, I’m 100 percent wrong, but this is a possible situation we’ve been building toward when hyping this game, and there is a clear shift that Sony and the creative minds involved need to take. 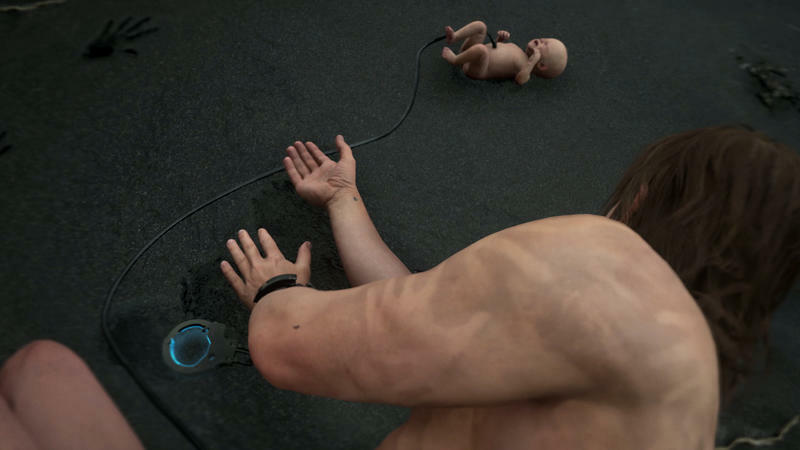 If I were working on Death Stranding right now, I would be sweating buckets with the pressure piling on this game. No Man’s Sky’s hype-train is going to seem like a 19th-century handcar once we get closer to release. Forgive me if I seem suspicious, but I’ve been burned by plenty of games over the last few years. I just know a marketing campaign based on emotions, especially an angry one like revenge, and not the game itself can go south pretty quickly. Right now, the excitement for the facts seems just as strong as the chance to get petty revenge on a corporate entity we feel we’ve been slighted by. Gamers, in their infinite self-delusion, feel that Konami actually cares what they think anymore. Some might argue that they are only excited for the game and don’t care anymore about Konami, but every time the game has made a public appearance, it has come with a joke at the expense of Konami and cheers across the Internet. 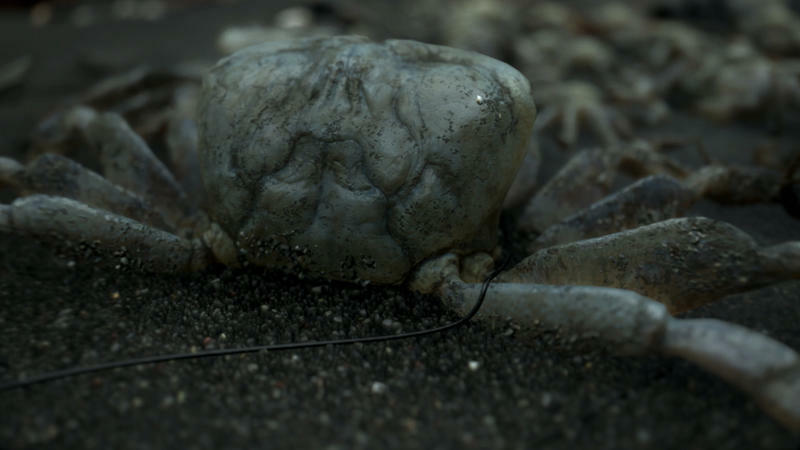 Guillermo del Toro released a profanity-laced Twitter post shortly after the release of the second trailer. Gamers cheered! 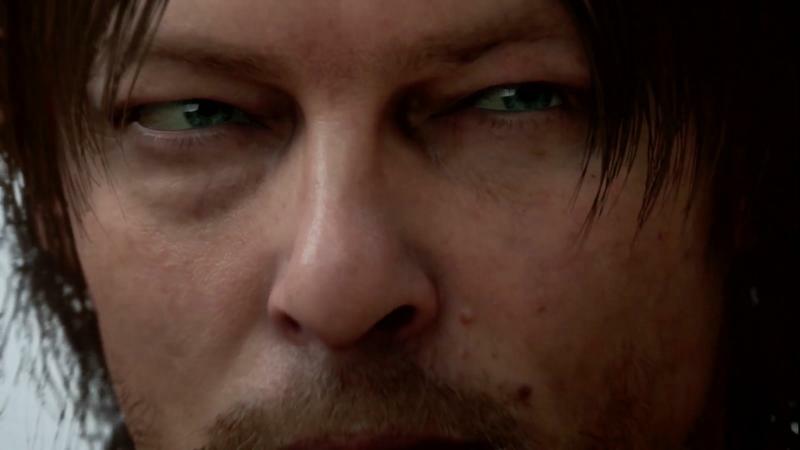 Hideo Kojima was photoshopped drinking the tears of Konami on Norman Reedus’ Instagram after the game was first revealed at E3 2016. Gamers laughed. 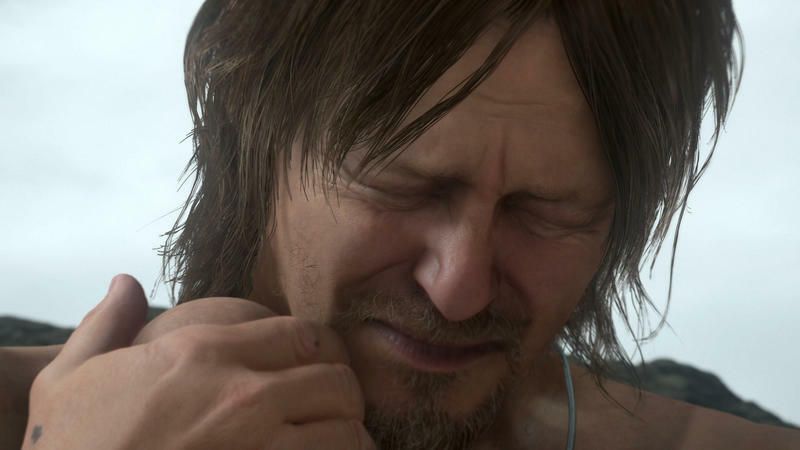 Even PlayStation employees, like PlayStation architect Mark Cerny at The Game Awards, slip in the occasional jab like, “Unfortunately, Kojima-san had to leave his technology with his former employer,” fully aware of the weight comments like that hold in this atmosphere. Either these are their genuine reactions to Konami’s situation, which is now two years removed, or perfectly timed marketing ploys to gain excitement over a game we’ve barely seen that millions are being suckered into. 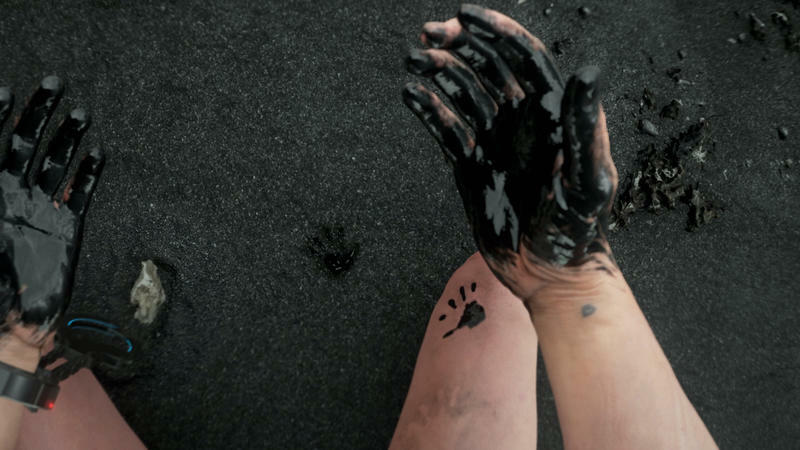 What do we have on Death Stranding so far? 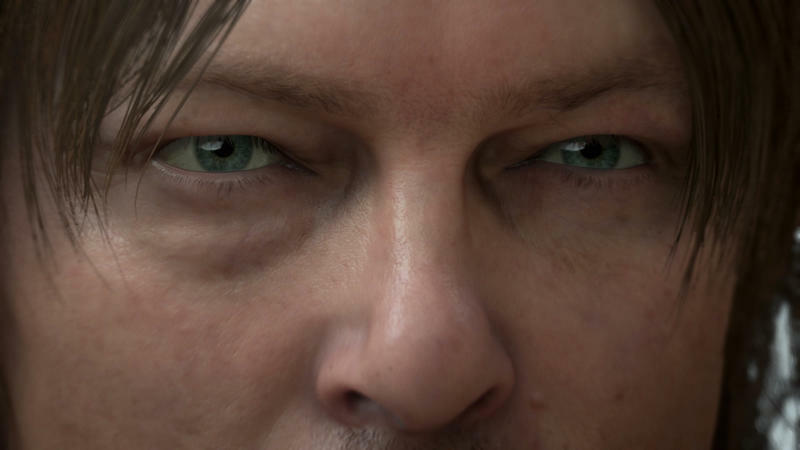 Hideo Kojima’s name and two creepy trailers with CG models that look like real people. That’s not quite enough to sell a game. So in the meantime, while the actual gameplay development is underway, playing up the anti-Konami angle is the best way to keep the game in the public eye. Trust me guys, the suits at Konami who you feel slighted you don’t care one bit about your jokes. The only people at Konami who do care are the ground-level, hard working PR staff and game developers, the men and women who might personally agree with you but also have an income based on swallowing and dealing with the universal angst aimed at them. 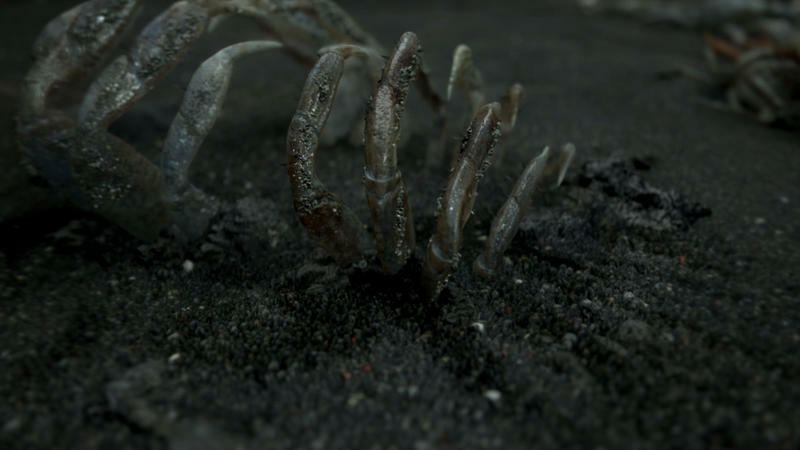 Death Stranding could be a very good video game, and I’m excited for it. It’s too early in development to treat it like the second coming, and things frequently do go wrong in development. Issues arise, promises aren’t always met, and it’s important to keep that all in check as we continue along. However, I’m currently willing to give it a chance based on the creative talent behind it. However, I would beg that same creative talent to keep their personal inhibitions regarding Kojima’s former employer to themselves. If it turns out to be a great game, that’s a victory for gamers, not a victory over Konami. Raising the masses against an establishment figure like Konami, no matter how much it might deserve it, is a cheap way to sell your video game, and it can go horribly wrong if you are not careful.